Surprisingly, it is the largest royal palace in western Europe. Built on the site of the old Alcázar, the Moorish castle was destroyed by fire in 1734, but the site has been occupied since the 10th Century by the Moors. 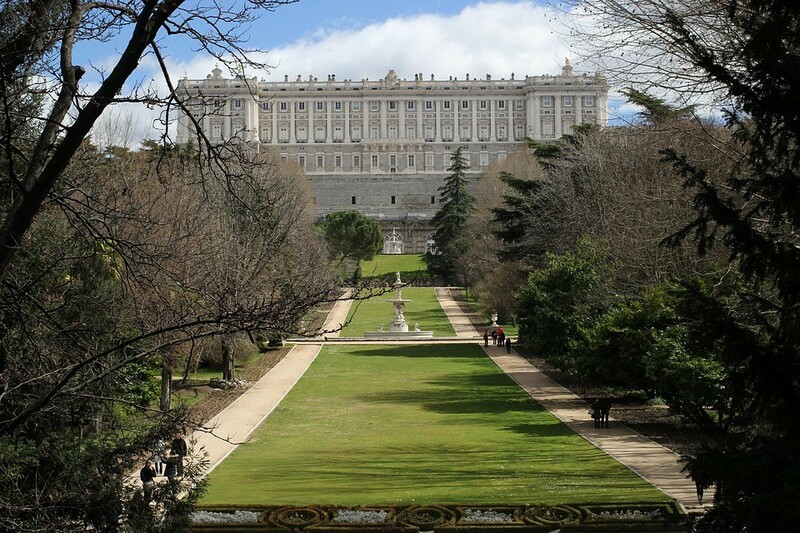 The palace is surrounded by the beautiful Sabatini and Campo del Moro parks and contains furniture, tapestries, paintings and ceramics as well as other important works of art and frescos by Tiépolo, Velázquez, Goya, Giordano and Mengs. The palace is one of Europe's most important museums, receiving more than a million visitors in 2014. 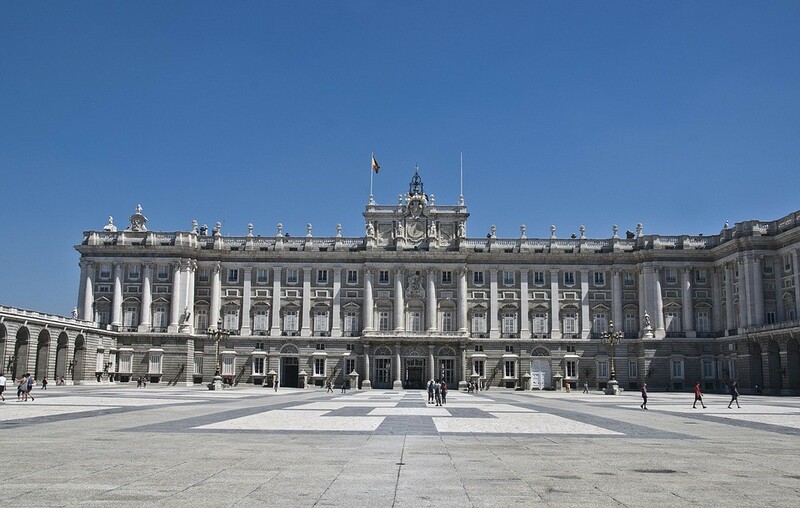 The Royal Palace may cancel guided tours on days in which official functions are held. Summer (April to September). Monday to Sunday and public holidays. 10.00-20.00. Winter (October to March). Monday to Sunday and public holidays. 10.00-18.00.